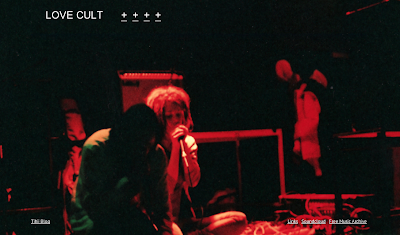 Our friends Ivan and Anya of Full of Nothing have made a new website for their music project Love Cult. They used my photograph for the background. I love how every website or page or anything they do looks so simple and minimalistic and so beautiful at the same time. I have had many things lately to blog about, but my friend's wedding it tonight and there have been so many preparations going on. Those preparations added to loads of school work i have at the moment resulted in no time to write here. But i promise i will catch up as soon as i can.